What started off as a 2001 film about underground street racing spawned one of the more surprisingly successful movie franchises of the decade. 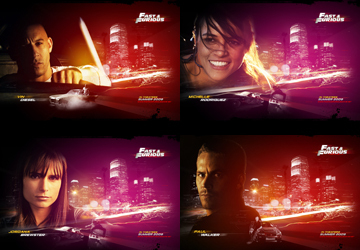 The Fast and Furious films solidified its cast as celebrities...but how much do you know about them? You may know your Mia Toretto from your Letty Ortiz, but how well do you know your Fast and Furious Cast Trivia?